If you don't like something about the way your Meetup Group is being run, a good first step is to discuss your thoughts with the Organizer. Some Organizers love to get suggestions from Members and might make some changes right away. Sharing your thoughts with the Organizer (in a respectful way) is definitely the first step. However, it's up to the Organizer to decide how their Meetup Group is run. If an Organizer doesn't take your suggestions, don't feel bad! It just means that they might have a different style than you do. If you're not able to resolve your differences, then you can always search for another more compatible Meetup Group, or choose to start your own. That way you can organize it in the way that you think is best. If you have been denied membership, you can always join a different Meetup Group or even start your very own and invite others to join it! Starting a second Meetup Group in your area can be a great benefit to your community and we'll be here to help you every step of the way. If you go to a Meetup and the Organizer doesn't show up, then the first thing you should try to do is contact the Organizer in order to find out what happened. Something may have happened to prevent the Organizer from showing up for the Meetup. If you do find yourself a member of a Group that's gone inactive, you've got a couple of options. If you're on the group's leadership team, you may be able to rally other members to have a Meetup on your own. You may be able to start a new thread on the Group's message board, or send a message to the Group's mailing list. You'll see those options if they're available in the top navigation bar on the Meetup Group's home page. In some cases, if you're not able to get in touch with the Organizer and you feel they aren't doing their best to organize the kind of Meetup Group you want to be a part of, your best bet might be to join a different Meetup Group. Or if you're up for it, you can start your very own Meetup Group and invite others to join it. That way, you'll always know whether or not the Organizer is going to show up. Note: It is currently not possible to report a Meetup group on Mobile Web. Meetup HQ's Integrity team reviews all Meetup group reports and takes appropriate action based on our Policies and Community Guidelines. To protect the privacy of our members, we do not disclose the resolutions of these reports. When a main organizer leaves their position within a Meetup group, we refer to this action as 'stepping down'. Meetup will not reinstate the former organizer of a Meetup group if they step down from their position and another member takes over as the main organizer. This is true whether the action to step down was intentional or unintentional. An organizer has the ability to pass leadership of their group along to another member. They can also close their Meetup group entirely or step down without nominating a specific member. If an organizer steps down without nominating another member, any member of the group is able to step up as the new organizer under their own organizer subscription plan. An organizer can also be stepped down from their position when they fail to pay their organizer subscription. The default payment setting on Meetup automatically renews organizer subscription plans when they expire. However, it's possible that the credit card on file for the organizer's account will be declined or has expired. Meetup will attempt to charge the credit card on file three times, starting on the date that the organizer subscription plan was set to renew. Meetup sends organizers an email if the final charge is declined. After this happens the organizer subscription will lapse. When an organizer subscription plan lapses the account is placed into a two week grace period. Throughout this grace period, Meetup notifies the organizer through emails and on-site banners. The leadership team of the Meetup group will also see a notification banner on the group's home page, warning them that the organizer is in danger of being stepped down. This banner prompts the leadership team to contact their organizer to ensure that they are aware of the situation. After the grace period ends, the organizer will automatically be stepped down. If the Meetup group has co-organizers or assistant organizers, they'll receive an invitation to keep the Meetup group going by stepping up to become the next organizer. If the Meetup group doesn't have any other organizers, or if no one on the leadership team steps up in five days time, then all of the members are notified that the Meetup group needs a new organizer and they are invited to step up. If the original organizer of a Meetup group is stepped down from their position, either intentionally or unintentionally, Meetup will not reinstate that organizer if another organizer has stepped up unless there are special circumstances. Organizers are notified before they are stepped down from their position, typically four to six times over the course of approximately a month. They are provided with ample time to take action and prevent being stepped down. 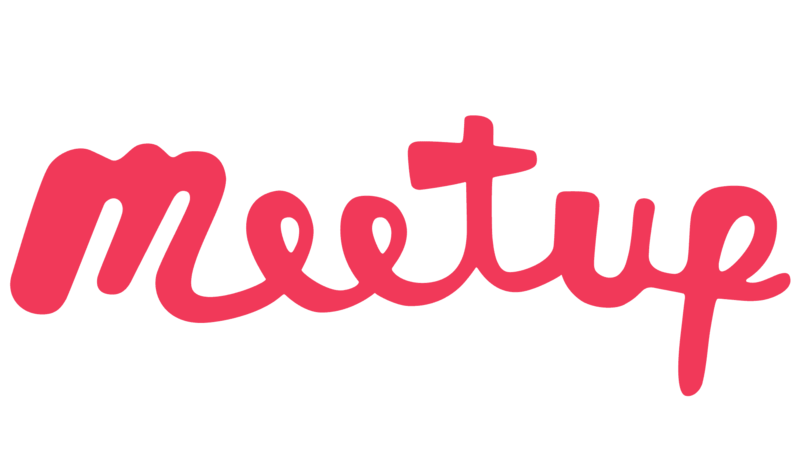 If former organizers have concerns about their intellectual property, they can reach out to us directly at policy@meetup.com.